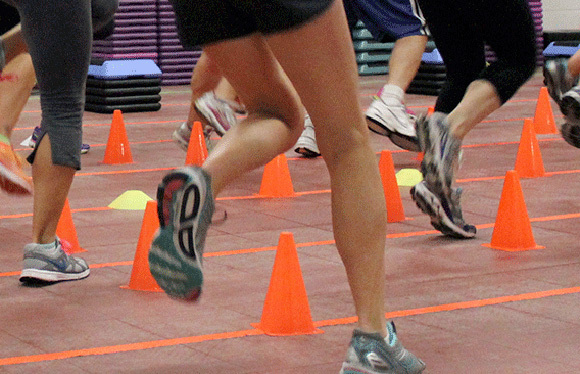 Remember to sign up for the Cardio Sport 6-Week Series today! It starts tomorrow morning. Joann is really excited! Get ready! Momentum Fitness is excited to introduce a new class to you…..
Come try a FREE CLASS with Joann Ayuso on Saturday September 6th at 10am. Bring water and a towel, and be prepared for a Fitness Adventure that will bring out the best in YOU! We hope to see you all there! Please help us spread the word.